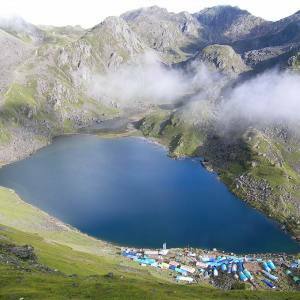 Langtang Valley Tserku Ri Trek is a uniquely designed trekking, combining the ethnic valley and alpine landscape. 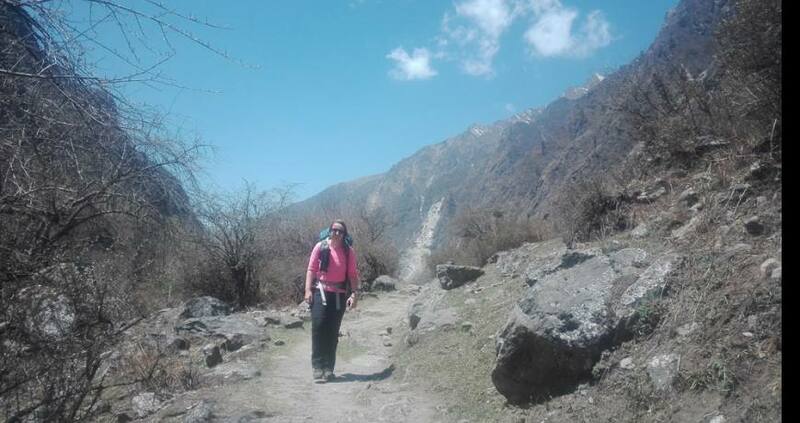 Nepal Kameleon Holidays intend to offer you the distinct experience during the trek in Himalayas for which we lead you to the culturally prosperous Langtang valley and the alpine region of the Langtang region- Tserko Ri. Trek to Langtang valley has exclusive attractions for your perfect trekking holidays in Nepal. The exciting foothill excursion begins from Syaphrubesi. Langtang valley trek is diverse in various aspects. The conifer forest of rhododendron has dominated the trail, which is a pocket zone of red panda in the Langtang National Park. Almost the trail is isolated and on the way there are some lodges where trekkers can have lunch, dinner or an overnight stay. The trail is all the way up, up and the surprising sceneries begin to appear. Langtang village is a cultural center to explore their ethnic culture that is influenced by the Tibetan Buddhism. Their dress, food, folk songs, dances and hospitality all are superb. Monastery, Chhortens and mani walls are the lively representation for that. Once, the Langtang valley was described as the most beautiful valley in the world by British climber Bill Tilman. From Kyanjim Gompa, we organize a day hike to Tserko Ri, which is our impressive offering. The Himalayas dazzle on your eye level along with the charming landscape. For the photography trek to Langtang valley and Tserko Ri, the trip is highly spectacular. The trek ends at Syaphrubesi. Langtang valley Tserku Ri itinerary can be customized on your demand. 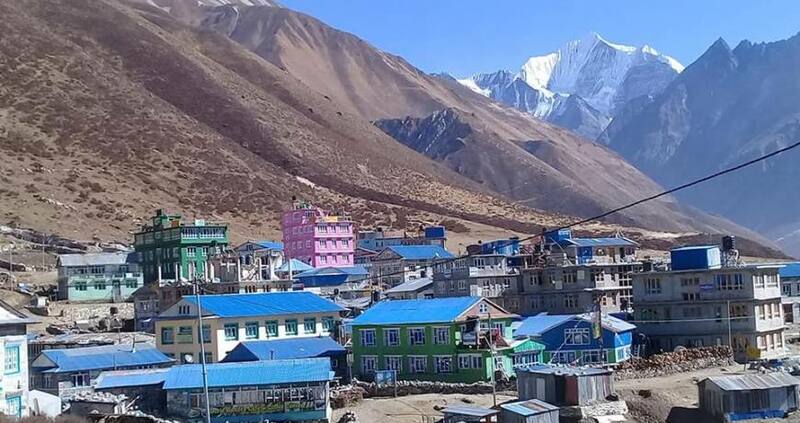 As the alpine zone is more that stunning, you may want to spend extra days on exploring the eye-catching panoramas around Langtang village and Tserko Ri. Please, feel free to contact us for more details. Day 02: Katmandu sightseeing and trek preparation. Day 03: Drive to Syabrubesi (1460 meters). 7-8 hrs drive. Day 08: Walk back from Langtang village to Syabrubesi: 5 hrs. Day 09: Drive from Syabrubesi to Kathmandu. Drive Kathmandu - Syabrubesi- Kathmandu. Though, we have some fixed departures, we can organize the trek on your suitable date. Please, do not hesitate to contact us. Day 04Walk from Syabrubesi to Lama Hotel (2455 meters). 5-6 hrs Saving your excitement of the trek, we begin our first day walk following the stream. We explore monasteries, chhortens and mani walls throughout the trek. It’s the beginning to visit the monastery of HH Guru Rinpochhe. Heading ahead, we walk through the dense woods once we cross the stream. Passing the landslide trail, we enter to the oak and rhododendron forest. Some of the common seeing animals can be seen elsewhere. It is also the zone of the red panda. The upper part is the home of snow leopard. Then we trek up to Lama Hotel, where few lodges lie, via Rimche. Overnight at lodge. After the trek, you can be also interested in Chitwan Jungle Safari tour. Please, feel free to contact us for more details.